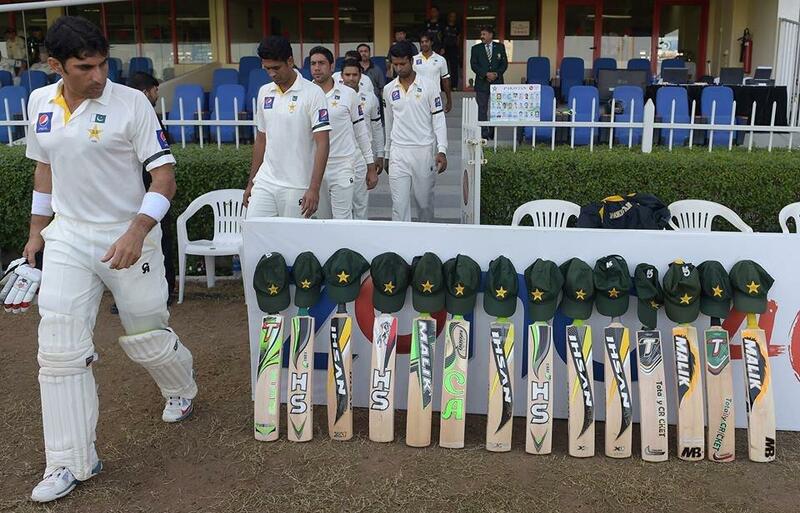 The cricket world are paying homage to Australian batsman Phillip Hughes who was tragically killed due to severe head injuries this past week. Hughes, 25, was brutally struck on the head by a bouncer, which fazed the Aussie until he could no longer stay on his own two feet and collapsed. 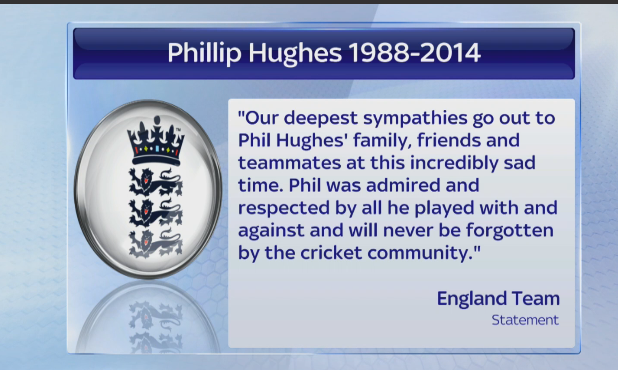 He was rushed to hospital, but just a few days after sadly passed away due to severe head injuries. It's a death that has shocked the cricket world, as fans, and international teams around the globe have paid respect by posting photos of their bat(s) and tweeting the hashtag "#getyourbatsout"
Australia's fierce rivals England expressed their sincere condolences to Hughes' family and friends. This highlights pure respect, and it's amazing to see. Australia's team captain Michael Clarke: "The world lost one of its great blokes this week and we are all poorer for it. Our dressing room will never be the same again." "We loved him and always will. Rest in peace, Brussy." - Clarke.